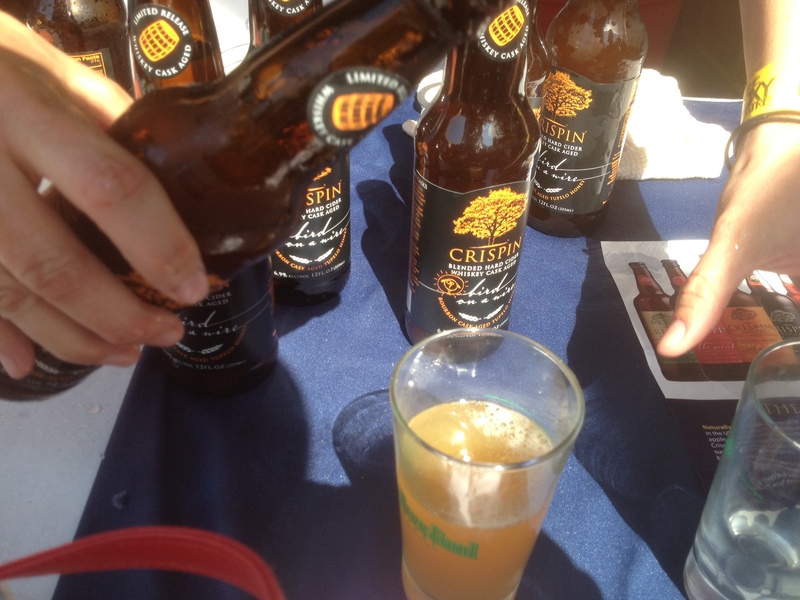 Its Summer and I want a new Cider…. With Summer approaching and having had more than one friend ask me about ciders I felt like it was a good time to give folks the scoop on the Ciders that I have tried. If you think there is only Angry Orchard out there you are totally mistaken. In fact according to American Hard Cider.com there are 88 ciders being made just here in the states! http://www.americanhardcider.com/ I think this is an estimate to say the least, there are more than these 88. 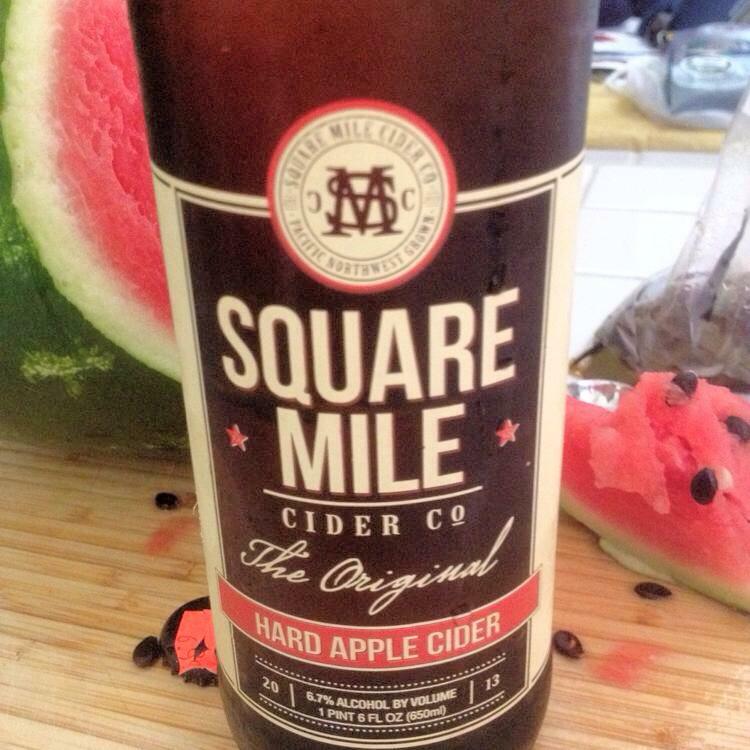 I have a bottle of Square Mile in my fridge (out of Oregon) http://squaremilecider.com/ciders/ and they aren’t on the list. And they are really good. At 6.7% it was a little stronger than a normal cider, but I liked that. And it was a cleaner less sweet taste. 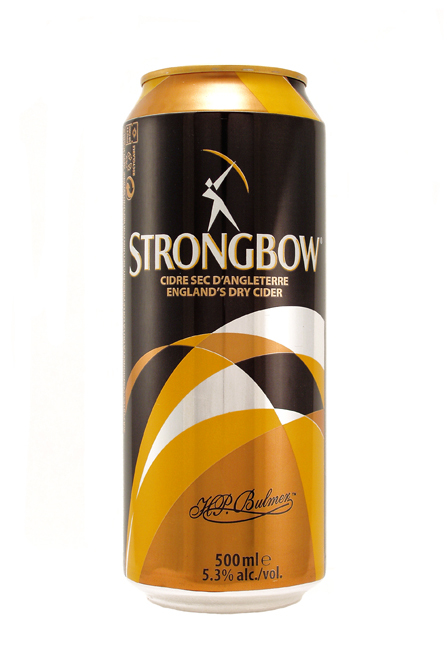 I imagine that if you have been drinking cider and you started a many years back you are only familiar with Strongbow https://www.strongbow.com.my/#product. Strongbow is from the UK and has been produced since 1962. It’s a great cider but with so many being made right here why not try some others? Ciders are made all over the world. Nearly every country has their own brands of cider. But for the purposes of this blog Im covering the ones you can buy here in the states and you may find at your local tavern. You can walk into your local grocery store and you are going to find probably 2 maybe 3 Ciders. 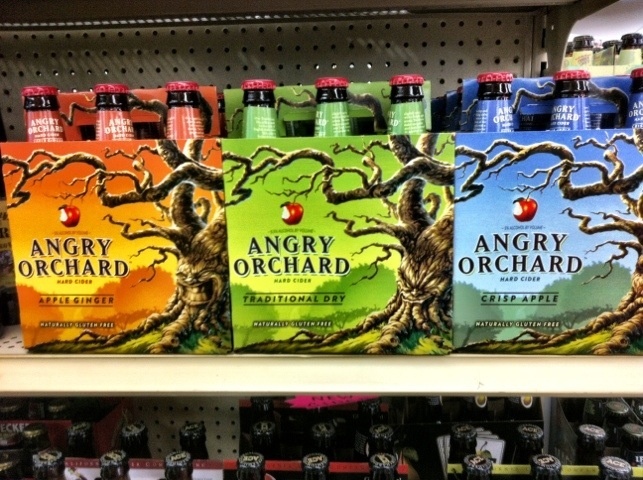 You will for sure find Angry Orchard, http://angryorchard.com/ because if you haven’t noticed these guys are ubiquitous. Everywhere I turn this cider is on tap or in someone’s hand. I attribute this to their distribution and marketing. Just an FYI they are owned by Sam Adams. Hey nothing wrong with that. Lots of crafts brews are being bought by bigger companies. That being said there are some ciders out there on a smaller scale that I think are better. Albeit probably more expensive and depending on where you are in the country a bit harder to find. Where can I find these? 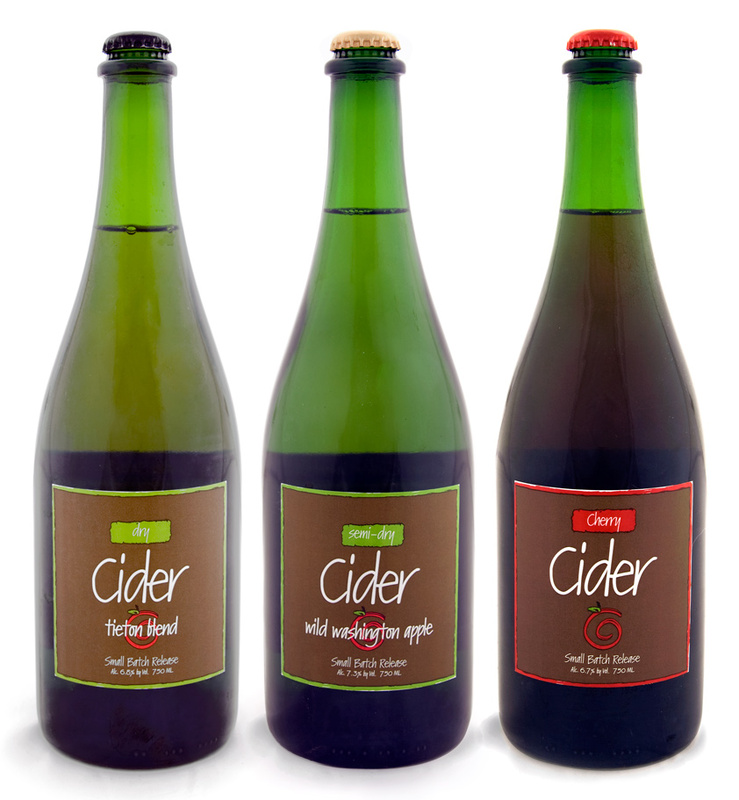 There is always Bev Mo, they carry a few ciders, but end of day walk into your local liquor store, the smaller ones, they probably carry some of the more hard to find beers and ciders and you are going to be happy to made the extra trip. 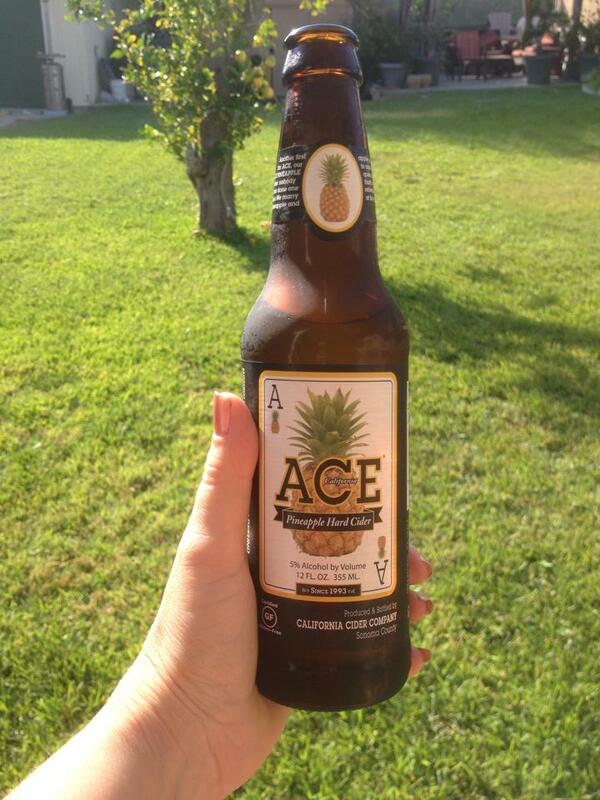 I wont lament on the new Ace Pineapple Cider again, I have mentioned it, I have tweeted about it, its damn good. http://www.acecider.com/. 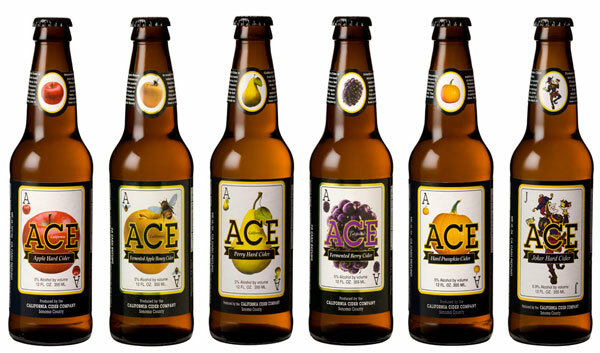 Ace is a California Cidery and was founded in 1993. Their label is pretty recognizable and they are in a ton of bars. Some of the Ace I find a bit sweet, but if you are looking for a sweeter less dry cider then this is your cider. 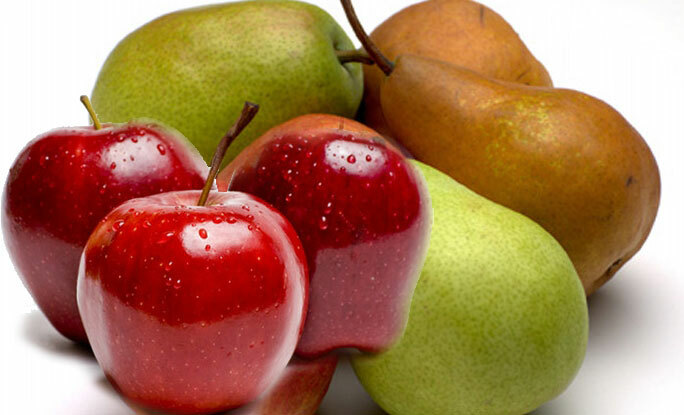 I’m fond of the aforementioned Pineapple and their Pear is great too. For the most part Ace Cider is about 5% ABV so that’s like a lager or pilsner, not terribly high in alcohol. Watch out for their Joker Cider, as that is 6.9% so it’s a little more bang for your abv buck. So if you want that sweeter cider that tastes more like juice than a dry champagne this is what you want. 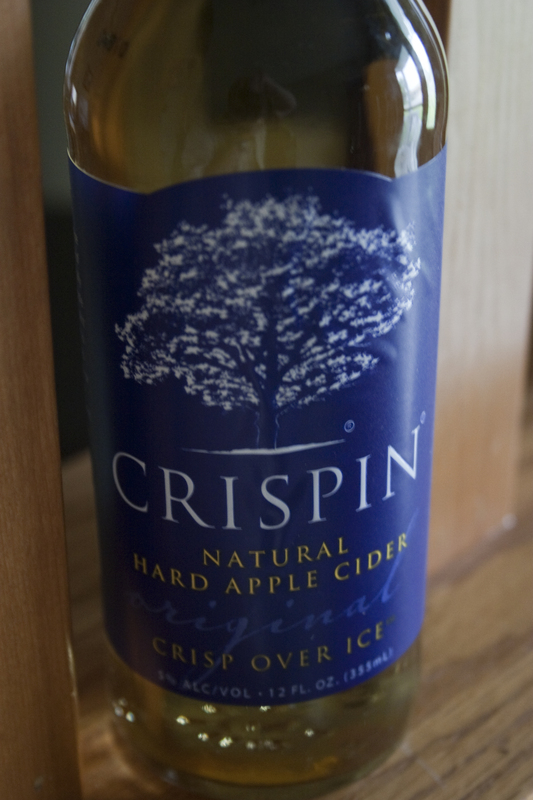 Crispin Cider http://crispincider.com/, also out of California, I have mentioned them in numerous blogs as well. 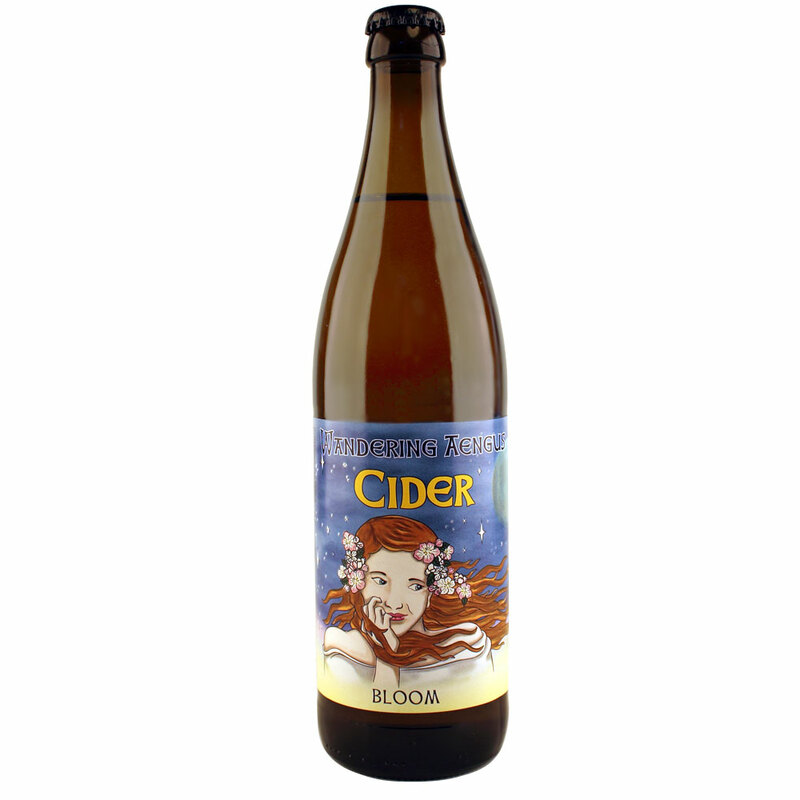 This is probably my favorite, it is a really good cider. I think they actually do the best job at mixing a sweet and dry taste. So you don’t feel like you are drinking fruit juice but has just the right amount of sweetness. They have several flavors and their original apple I have seen in most grocery stores. Yes they will be more expensive as they are sometimes sold in 4 pks not 6 for the same price as most beers in a 6. But they are so worth it. 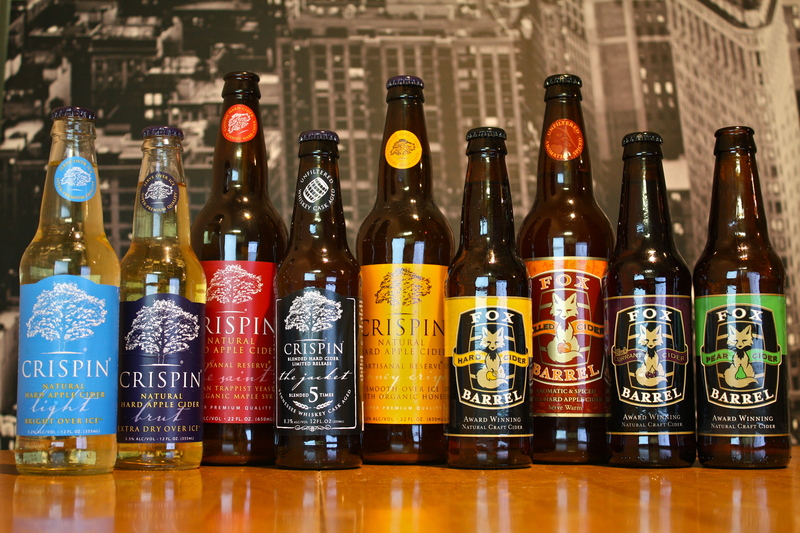 http://crispincider.com/products/ And their 22 oz bottles of special or reserves are just excellent. 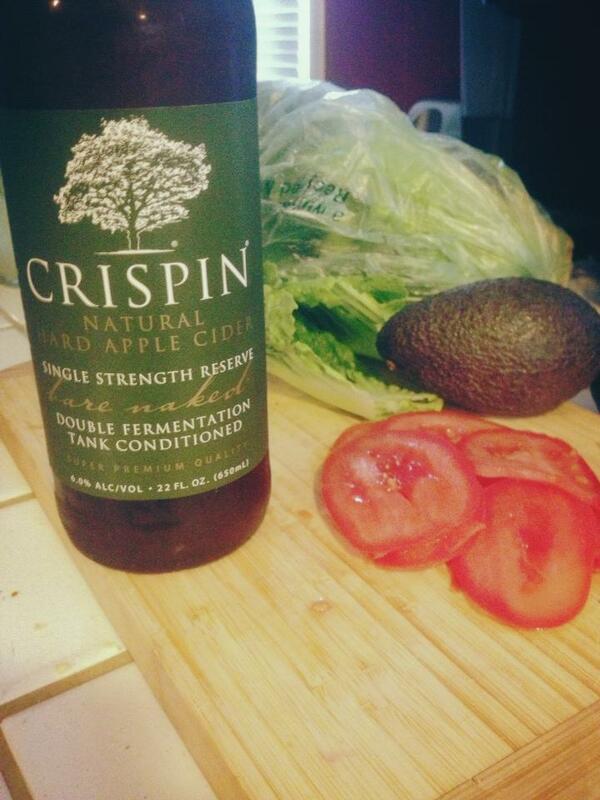 They even have an organic apple http://crispincider.com/products/organic-cider/bare-naked/. They do some limited releases that are barrel aged. I hate to even mention this one as it’s not in production anymore, but their Bird on a Wire, aged in Whiskey barrels was phenomenal! http://crispincider.com/products/barrel-aged-limited-releases/past/bird-on-a-wire/ They continue to release new ones just keep an eye out. These bigger bottles and limited release will be higher in alcohol content most of them between 6-8%. It also seems that they have Pomegranate/Pear and Rhubarb/ Elderberry. I love any cider that’s going to produce more than just apple! Im guessing that now that they are with the Crispin company they may have better store distribution and will be easier for us to find. You are heading to a BBQ and you want to bring a cider ..you are picking up the ice and chips at your local grocery store and head to the beer aisle. There it is…its been there for years, but have you tried it? 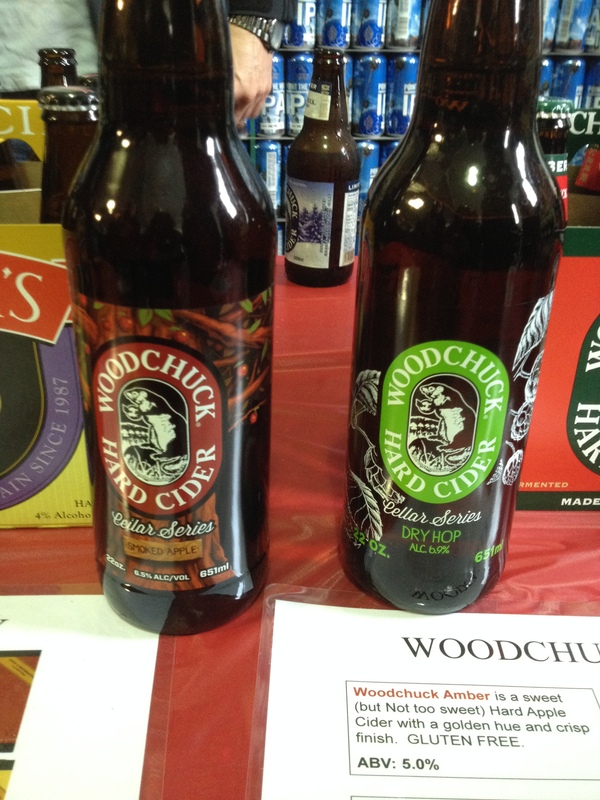 WoodChuck Cider, http://www.woodchuck.com/ Woodchuck was originally started at The Joseph Cerniglia Winery, Cavendish, VT, in 1991 by Joe Cerniglia and Barry Blake, along with wine maker Greg Failing. It was bought out by a bigger company and now is the top selling cider in the US. Its really good. They have their core ciders, the Amber, the Granny Smith, etc all about 5%. But if you want even more of a session cider, their Crisp is only 3.8%. Watch out for their 22 oz bottles, reserve, those are either barrel aged, or smoked, or kicked up in the ABV. Their pumpkin cider is close to 7%. I loved their Winter Seasonal pack, had hints of vanilla. And I am currently on a quest to find their Summer Seasonal 6pk which is blueberry/apple! 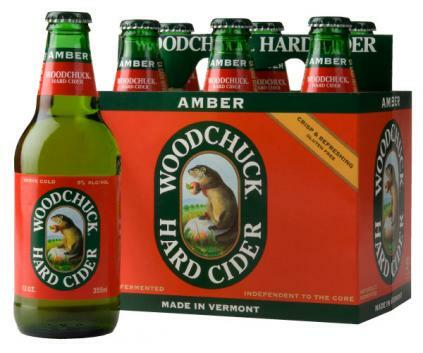 I know Woodchuck gets some slack for being “factory produced” vs “small batches” but you know what? They taste like you think and want a cider to taste like. And they have enough variety in their seasonal and special releases to please almost everyone. So I can’t poo poo them for being a giant company now. To me the quality of a tasty cider is still there. And its accessible. So win win. Another cidery outside of CA is Tieton http://www.tietonciderworks.com/, they are in Washington state and lets be honest who is going to do Apple cider better than a company in Washington? They were brought to my attention by a friend who lives up there. It is much harder to find. I have seen a bottle or two at Bev Mo and once on tap at a bar. But if you see it try it! A great place to find some one off ciders is Cost Plus World Market. They tend to carry some lesser known beers/ciders and you can buy them by the bottle vs a 6pk if you aren’t sure you will like it. There we found Wandering Aengus http://www.wanderingaengus.com/wordpress/?page_id=12 this is another tasty cider, out of Oregon, and slightly hard to find. However I have seen it on tap at my local Tavern. So you may see them at your favorite bar. Also note they are a little higher in alcohol ranging from 6-9%abv. If you see this cool label pick one up and try it! So can I kick up my cider? Of course you can! And cider cocktails are not limited to just the Snakebite! There are tons of ways to mix your cider with beer or liquor. Here are a few recipes that caught my attention during my research. And by research I mean actual research on the interweb not my code for drinking copious amounts of different drinks in the name of Bierlady research. Pour Woodchuck Cider over sherbet in punch bowl. Add ginger ale. Float lemon slices on top. Even though its not my favorite cider I am pretty sure Angry Balls is my favorite Cocktail name. Note: Bars & Ciders. My two cents…. the next time you are in a bar and want a cider don’t go for what you can buy at the grocery store. Seriously why pay $$$ for a pint that you can spend that same $$$ to buy a 6pk? Try something new! 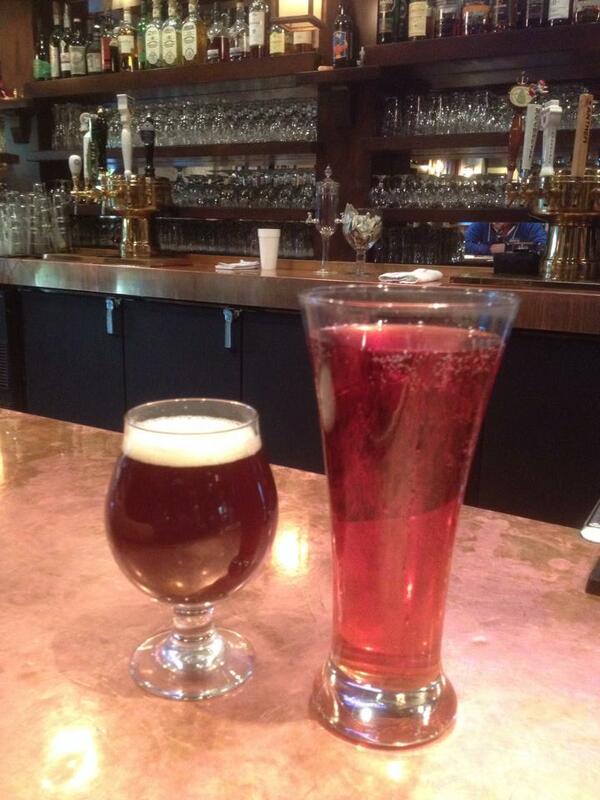 Don’t be afraid to ask the bartender about the cider. If you like sweet ask for sweet, if you like dry then tell them. They should know what they have on tap and they can lead you to a new great find! I would love to try some new ciders especially from the East Coast. If you have any call outs please let me know. Tweet me @thebierlady and I will try and find them! !